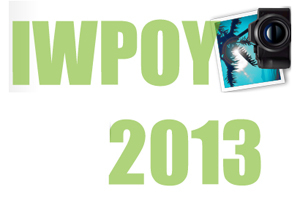 The IWPOY judges have now selected their 30 images for the Isle of Wight Photographer of the Year 2013 shortlist. Thank you to everyone who entered their photos and made the standard so high. There were 351 entries and the 30 chosen entries will form a great exhibition for Dimbola at the start of 2014. Congratulations to all that entered and made the shortlist, the winners will be announced at a special (invitation only) awards evening and exhibition launch on Saturday 11th January 2014. Photographers with photos that have been selected are currently being notified via email. Click on the link above to see the shortlisted entries.